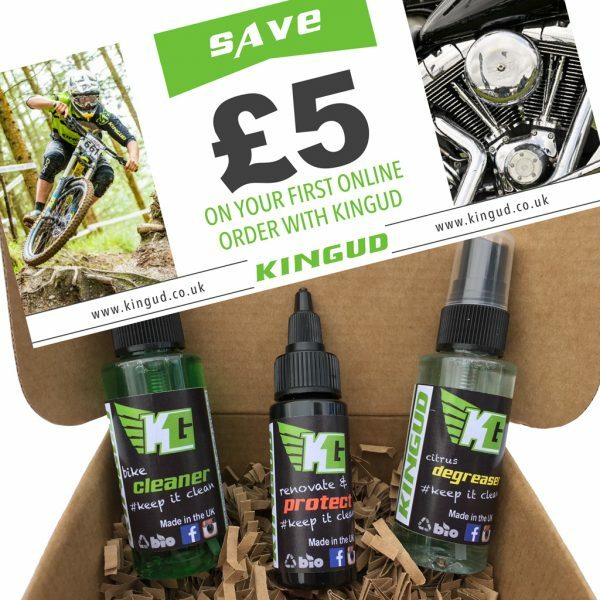 A super concentrated formula with NO wax – safe to use on braking surfaces. 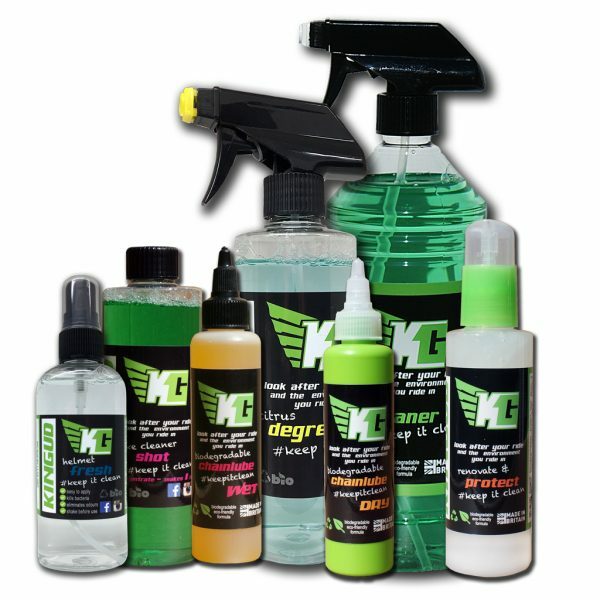 Helps avoid scratching and delivers an incredible finish. The one litre bottle will give you up 25 perfect washes (thats just 60 pence per wash) and like all our products, smells great too! If you purchase this product you will earn 150 Reward Points! Worth £0.75! 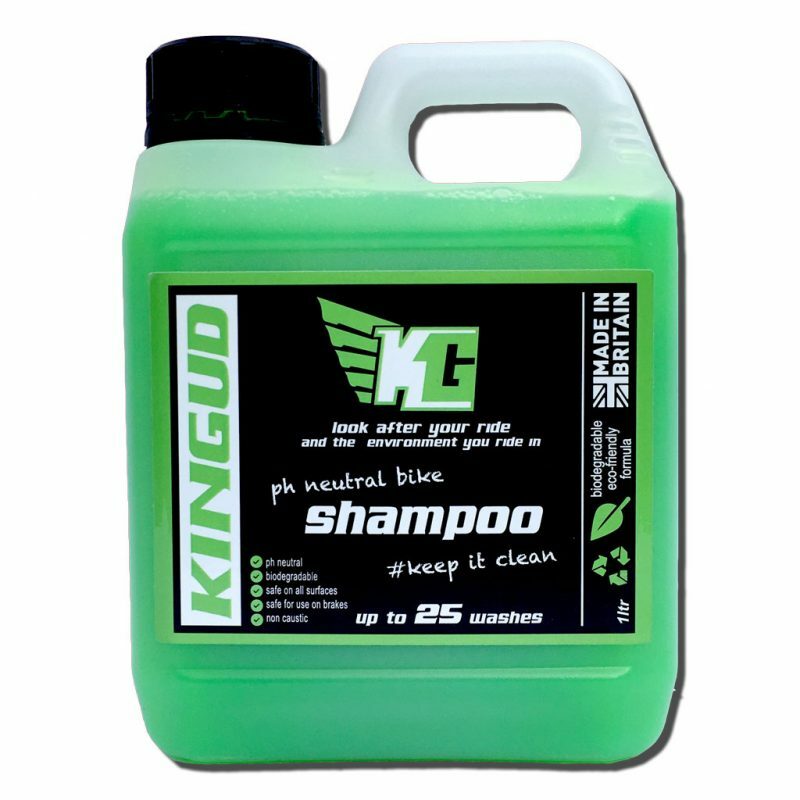 This new PH neutral addition to our range is the result of a great number of requests from our customers – “can we have a highly concentrated bucket wash shampoo with no waxes or anything to affect braking”. Well here it is, a super concentrated formula that helps avoid scratching and delivers an incredible finish. One bucket, one mitt or soft brush for the entire bike – every surface and every component (just like our cleaner). The one litre jerry will give you up 25 perfect washes (thats just 60 pence per wash) and like all our products, smells great too!